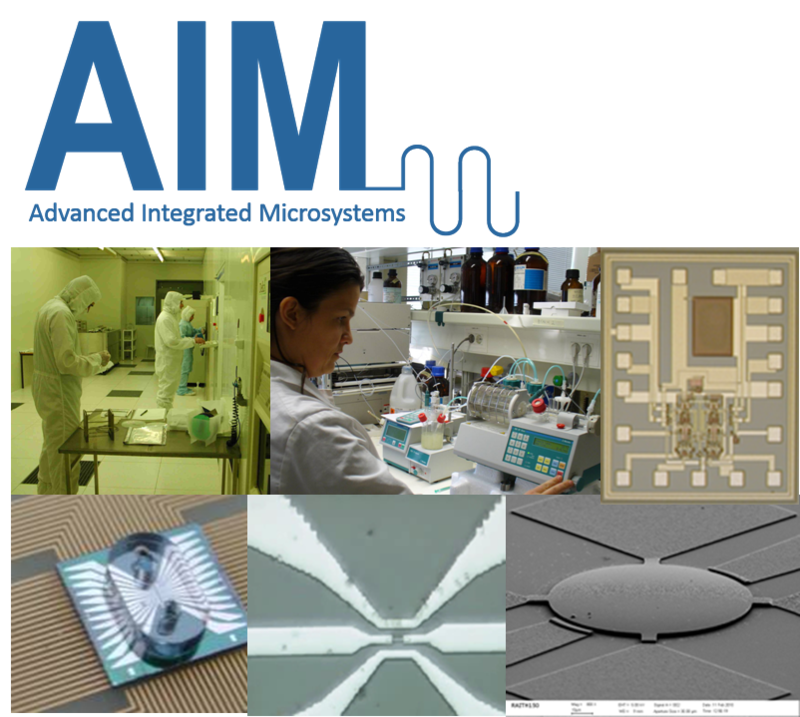 This doctoral program has a focus on advanced integrated microsystems and its objective is to offer advanced training that includes: micro/nanofabrication of devices and systems; sensing and actuating; application to physical, biotechnological, pharmaceutical, and biomedical challenges. Microsystem technologies are a deeply interdisciplinary subject, and advanced training at the doctoral level will be challenging and rewarding producing graduates with a broad scientific vision, who are knowledgeable in a wide variety of scientific disciplines, from basic sciences such as biology and quantum mechanics, to electrical, mechanical, and biotech engineering applications. NEXT CALL: February 1, 2019 to March 31, 2019 PLEASE CHECK in Info for Students/Applications and Admissions and in News/2018 Call for further information. This doctoral programme will provide advanced training in the design and implementation of miniaturized multifunctional devices and systems fabricated using top-down and bottom-up micro and nanofabrication techiques. These systems will be applied to bioprocessing, biotechnology, biomedicine, pharmaceutical sciences, biosensing for biomedical, environmental and food safety, and physical sensing – optical, magnetic, electronic, micromechanical. Research groups from INESC Microsystems and Nanotechnologies (www.inesc-mn.pt), International Iberian Nanotechnology Laboratory INL (www.inl.int), INESC ID (www.inesc-id.pt), Instituto de Tecnologia Química e Biológica (www.itqb.unl.pt), Institute for Biotechnology and Bioengineering (www.ibb.pt), and Research Institute for Medicines and Pharmaceutical Sciences (www.imed.ulisboa.pt) provide multidisciplinary expertise in micro and nanofabrication, circuit and systems design and addressing, and in bioengineering, biomedical and technological applications. The doctoral degrees are awarded by the Universidade de Lisboa (www.ulisboa.pt) and the Universidade Nova de Lisboa (www.unl.pt). The research will take place in the laboratories of the team institutions in Lisbon and Braga in Portugal, with stays in Portuguese and international associate partner laboratories in academia and in industry.